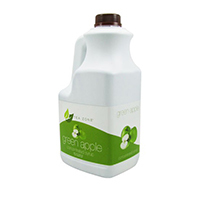 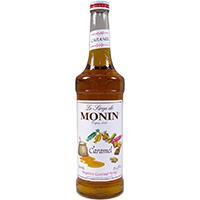 We offer all things specialty beverage with a comprehensive, in stock, mix of beverage solutions for businesses of all sizes and types. 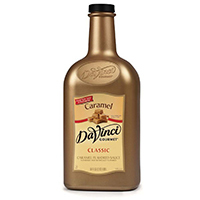 Our Beverage Syrups are perfect for restaurant that want to be known for unique flavors in beverages like cocktails, sodas, coffee and delectable desserts. 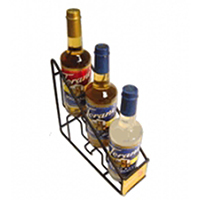 We feature all famous brands like Torani, Monin, Da Vinci etc.